The Agents and Staff at Century 21 McAlpine love our area and one another! We hope to share some of our daily activities with you and see how we might better serve our community! 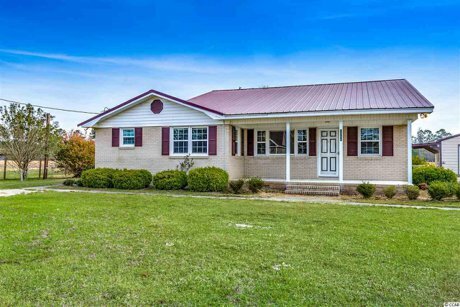 Enjoy peaceful country living in this all-brick, ranch-style home on .5-acre lot and no HOA. This home opens into a spacious living area with a lovely picture window. Nearby, is the kitchen and dining area. Kitchen includes plentiful cabinets and a breakfast bar. Dining area has extra cabinets. An arched entryway leads to a large paneled family room with an all brick fireplace. Master bedroom includes a large closet and a full bathroom. There are 2 other bedrooms and another full bathroom. 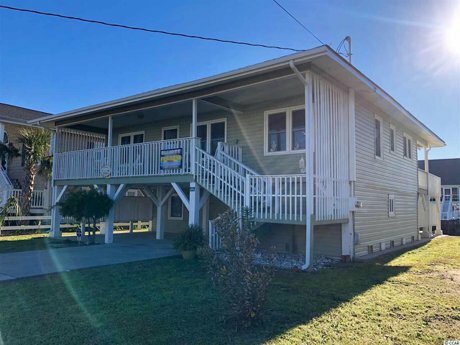 There is also a large front porch and a small deck in the back. Outside, is an 18’ X 25’ shed with a 14’ overhang on each side. The shed has electricity, water and HVAC and could be a nice workshop or 1-car garage. There is a driveway on both sides of the house which allows plenty of parking. Enjoy relaxing in this private yard surrounded by trees. 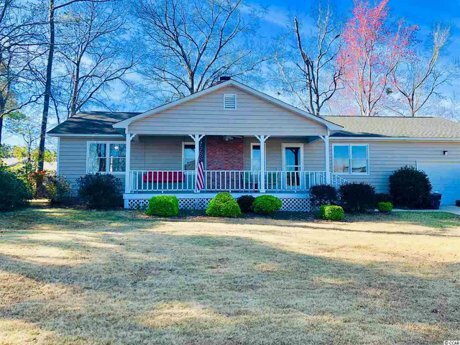 This property has much to offer! Call to schedule a showing soon! 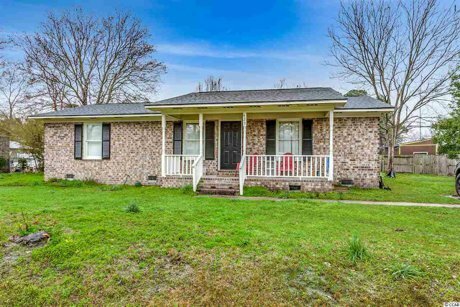 This home has a great layout and has been updated to include new paint inside and out, new appliances, new carpet, new back porch. Wood burning fireplace in the family room and spacious bedrooms, tile shower, and more. 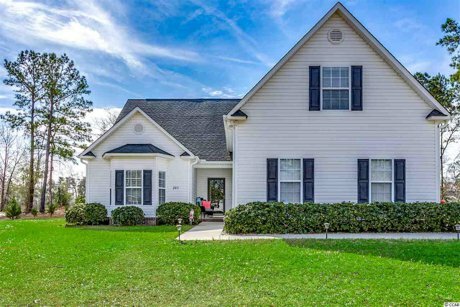 Easy access to beaches and Coastal Carolina University make this neighborhood an ideal location. No HOA in the community with large lots. This home is a winner! It has always been a family home and well cared for. Make an appointment and Come see it today. Only 2 years old. 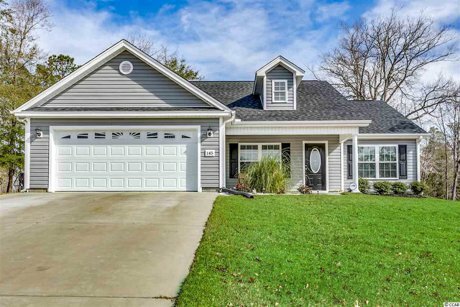 This 3 bedroom, 2 bath home features a beautiful, spacious, open, vaulted living room. It has a private back yard with a screened-in porch. It is in the desired Aynor School District and directly beside Aynor Middle School. 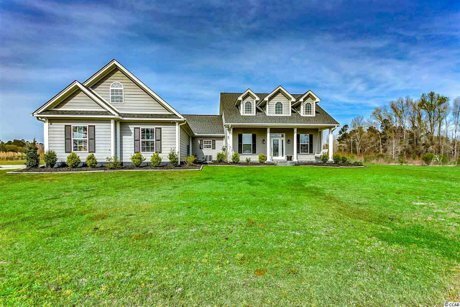 Don't miss your chance to own this beautiful home in Aynor. 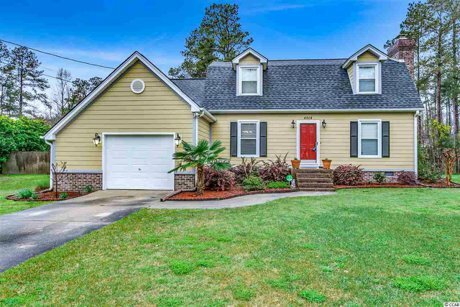 Amazing opportunity to own a channel-front, Cherry Grove home. You are sure to love the beautiful, original hardwood floors throughout the home. There is plenty of storage in this home. There are two large rooms underneath the home that could be converted to living space. This home is one block from the ocean and has an outside shower downstairs for you to enjoy after your beach day. There is an 8x26 covered front porch and an 8x26 covered back porch. There is also a 12x26 deck on the channel for you to relax. 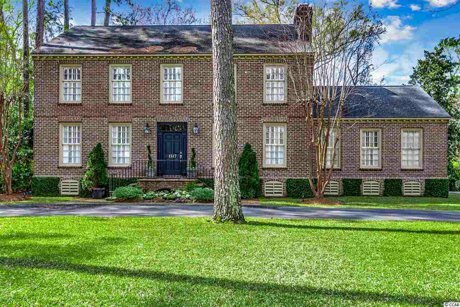 This all-brick home is move-in ready and close to all that historic Conway has to offer. 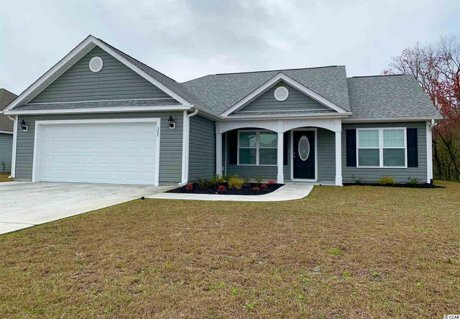 Coastal Carolina College, Horry Georgetown Tech and Conway Hospital are less than 2 miles from this home. The roof, HVAC system and water heater are less than 2 years old. Call to make an appointment.